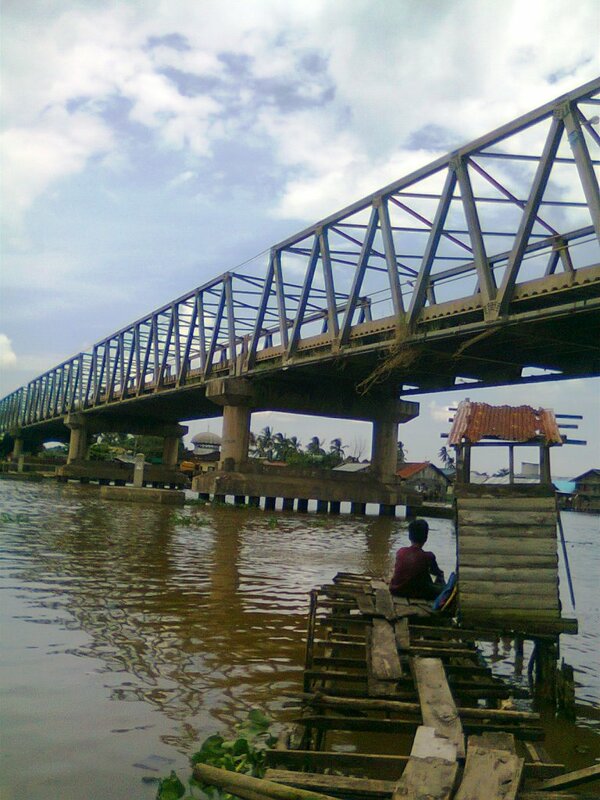 Location: Banua Anyar Bridge, Banjarmasin, Kalimantan Selatan. This pic was taken when i was walking around to Banua Anyar Museum, its a traditional Banjarese building with Banjarese histories and stuffs inside. 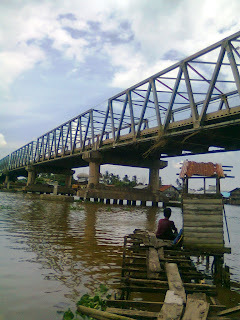 Near the museum, there was a huge bridge, i was interested to take picture above.